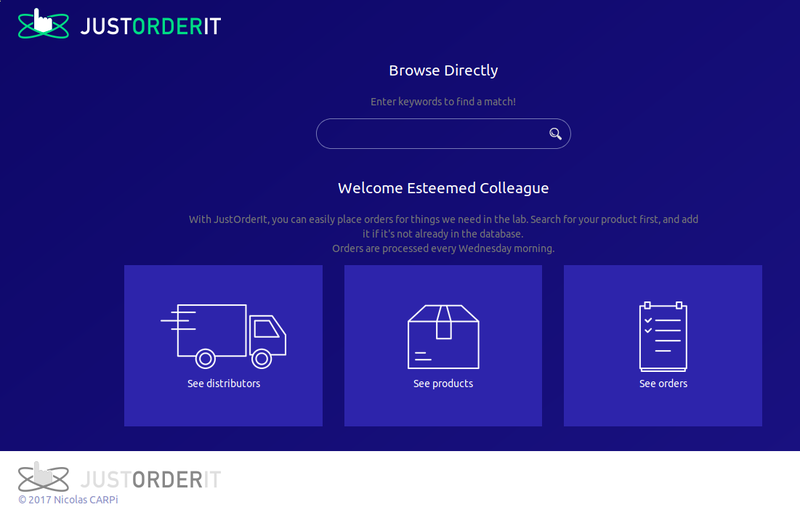 Want to be notified of new releases in deltablot/justorderit? A product database where you can order a product and use a cronjob to send an email with the orders to process. Not ready for prime time. Use at your own risk.